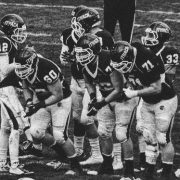 Camps, clinics, and prospect days play a critical role in a student-athlete’s recruiting process. 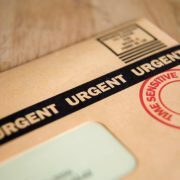 They can be a great opportunity for exposure or an expensive waste of time. Strategically choosing which prospect days to attend will best set you up for success while saving you any unnecessary costs. 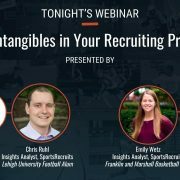 This webinar will give you some insight on how to make sure you are getting the best bang for your buck when choosing which prospect days to attend! 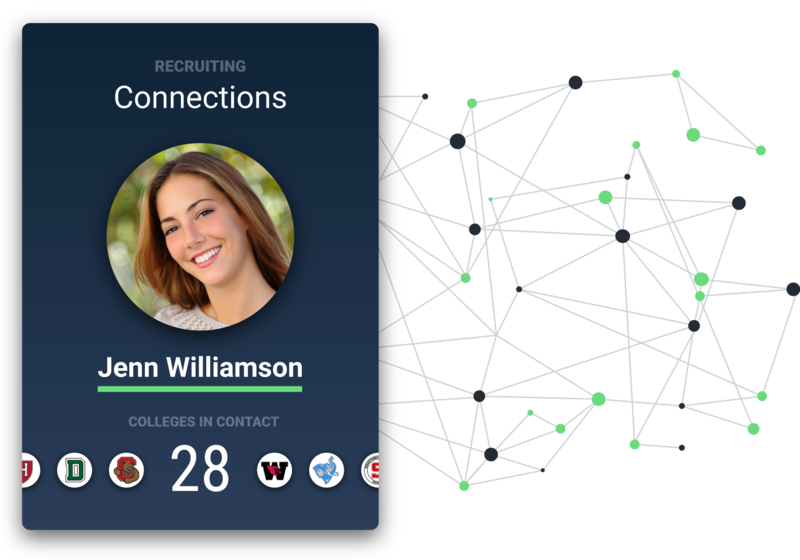 The power of data in the recruiting process: Click here to learn more about the SportsRecruits Insights Program! 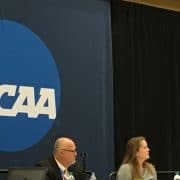 Is a college coach actually evaluating my son/daughter at a camp? This depends on how much contact you have had with the college coach. If you have not had any contact before a camp, it is very unlikely you will be a focus for a coach. College coaches normally have a list of players they will focus on at a camp. Sometimes, just sending an introductory message to a coach can land you on that list. 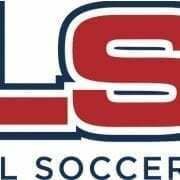 What is a good player-to-coach ratio at a showcase with multiple coaches? The player-to-coach ratio can vary greatly event to event and sport to sport. In a general sense, a ratio of 10-1 is a good value. Showcases with ratios greater than 20-1 are very difficult to get noticed at. What grade should my child start attending a prospect day, camp, clinic, or showcase? Sophomore and Junior year are the prime years to attend these events. Some events are restricted to certain grade levels. This allows college coaches to focus on who they need, when they need it. What should I tell a coach if I cannot attend his/her camp because I’m already going to another camp that weekend? College coaches are humans too. They are very familiar with the process and know that you are looking at other schools as well. Be honest with the coach. Tell him/her you have already paid for the other camp that weekend. However, this is also a great opportunity to relay to a coach your interest in the school and that you are looking forward to getting on campus very soon! 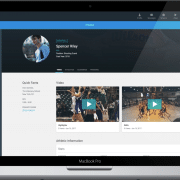 If you need additional resources or want more personal guidance throughout the recruiting process, we would love to chat with you about the SportsRecruits Insights Program and how it is helping families all across the country! 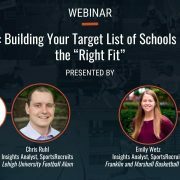 Schedule time on our calendar to learn how SportsRecruits Insights can help!